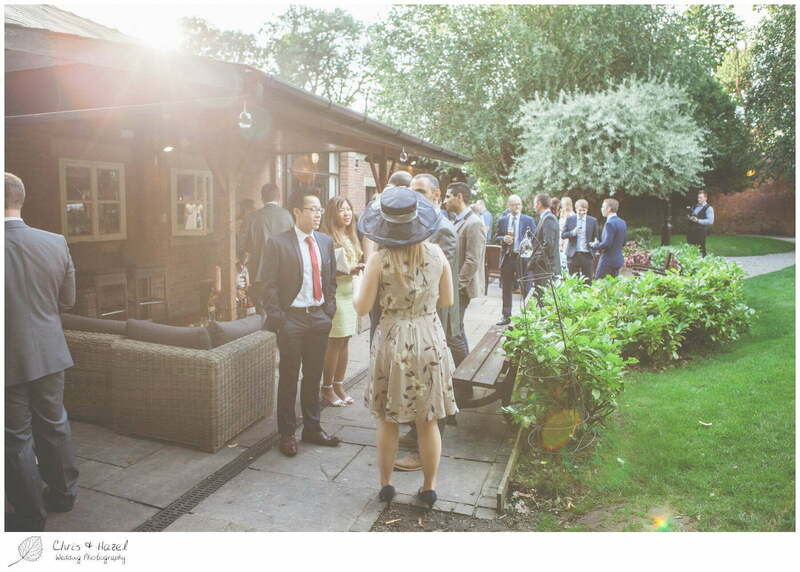 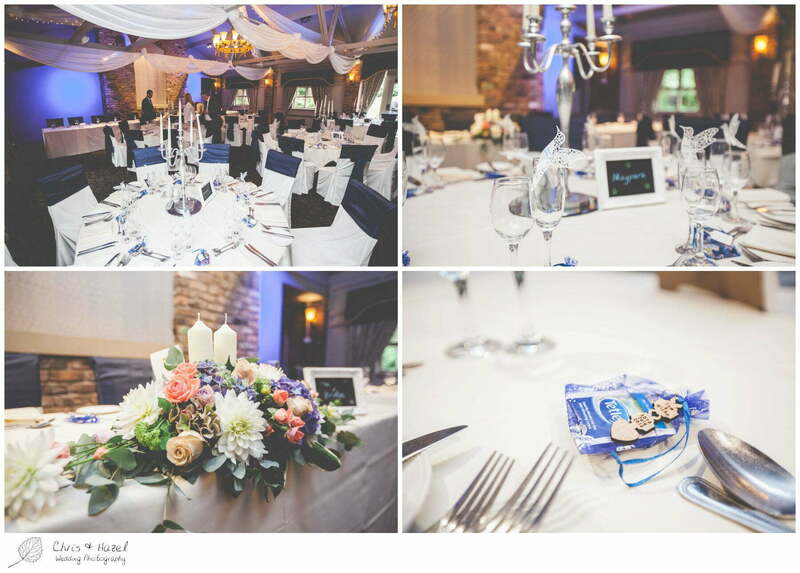 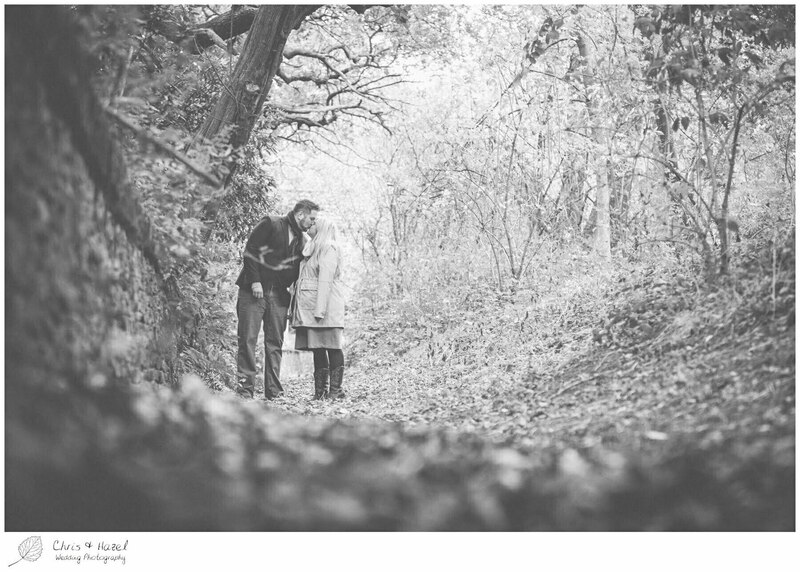 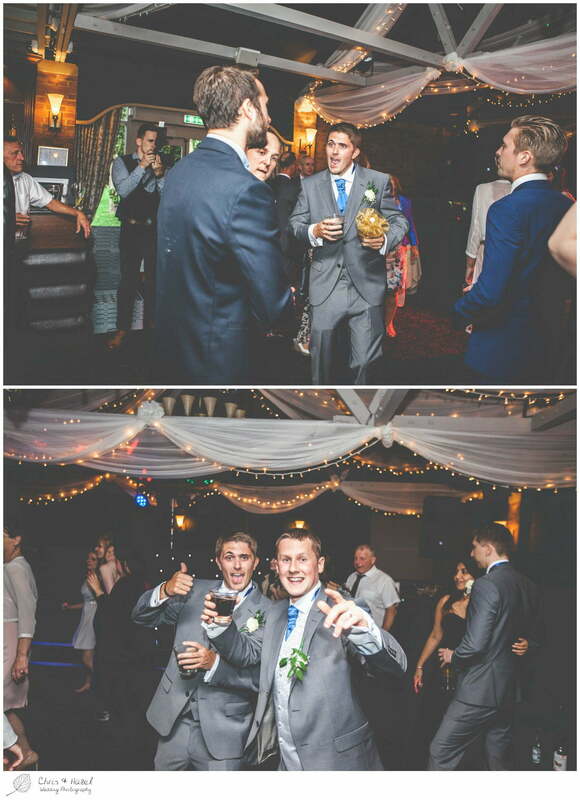 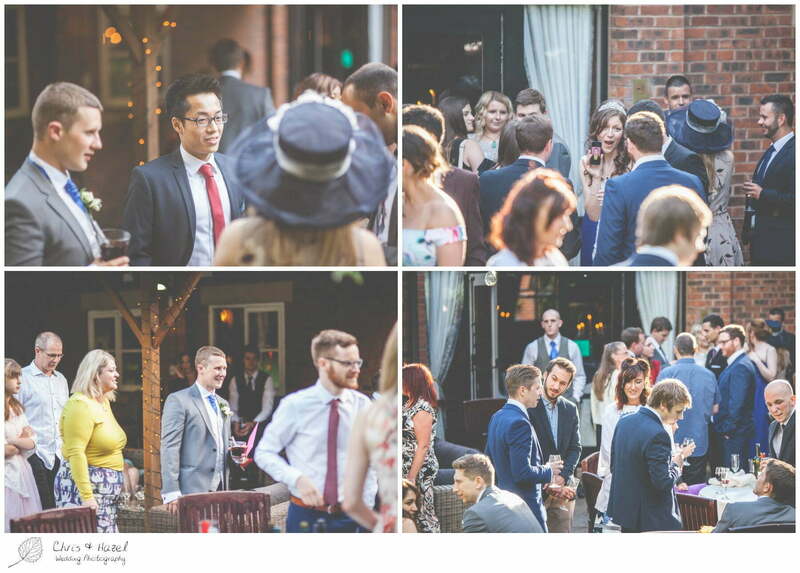 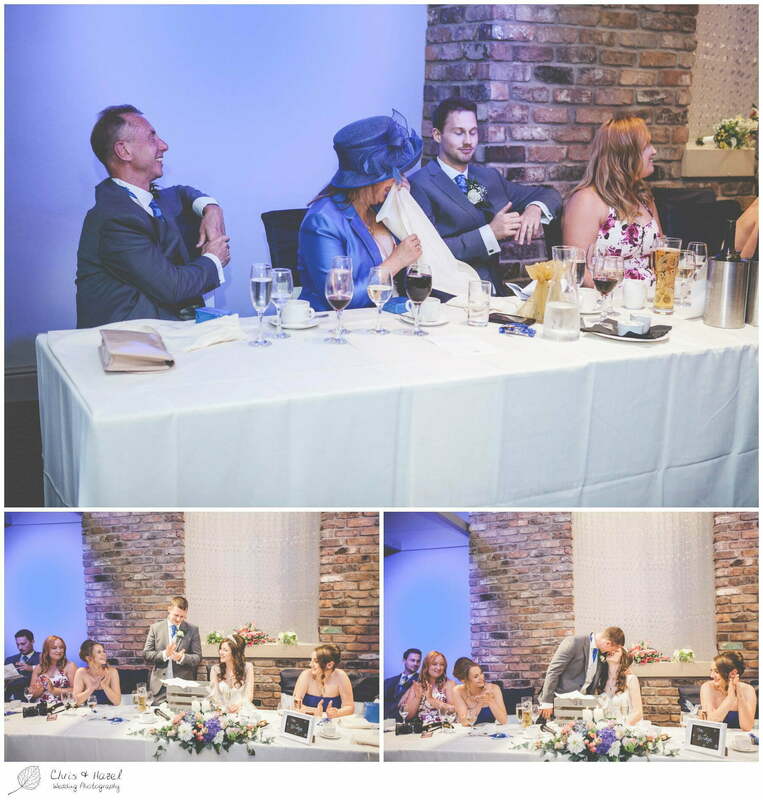 This evening we have the lovely wedding of Micha and Tom to share – an occasion filled with much love and laughter. 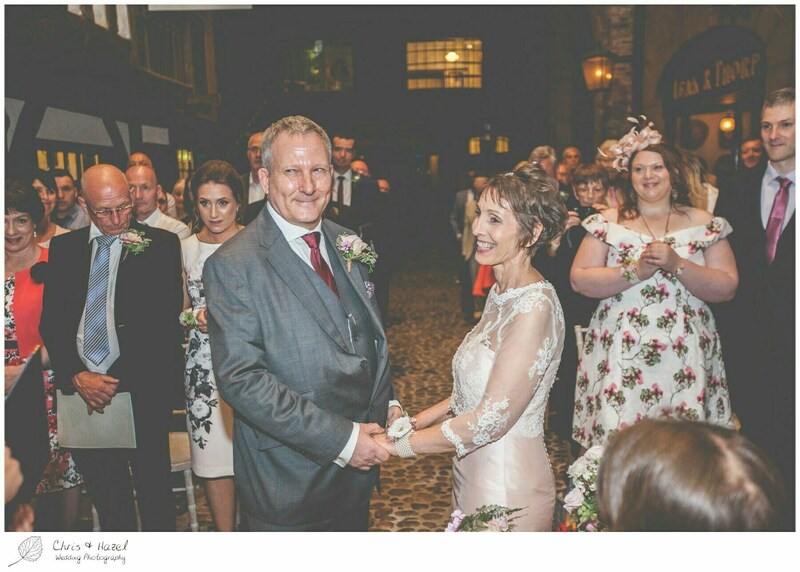 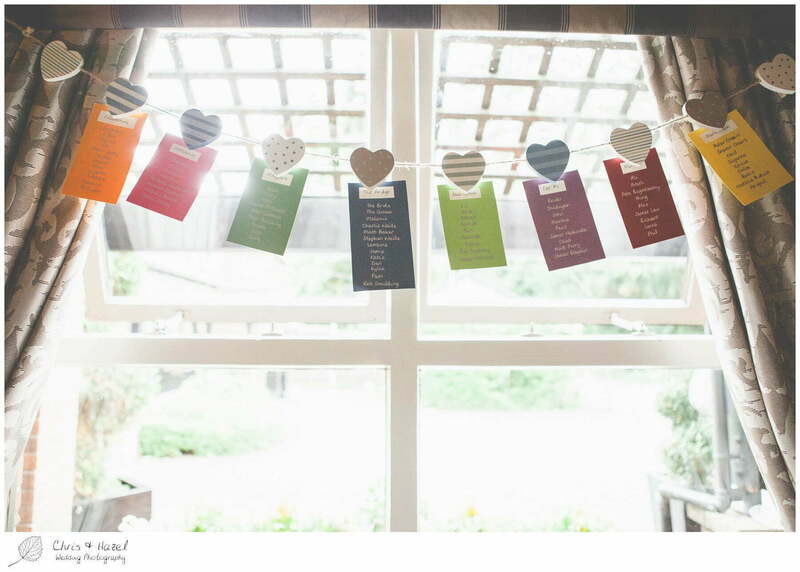 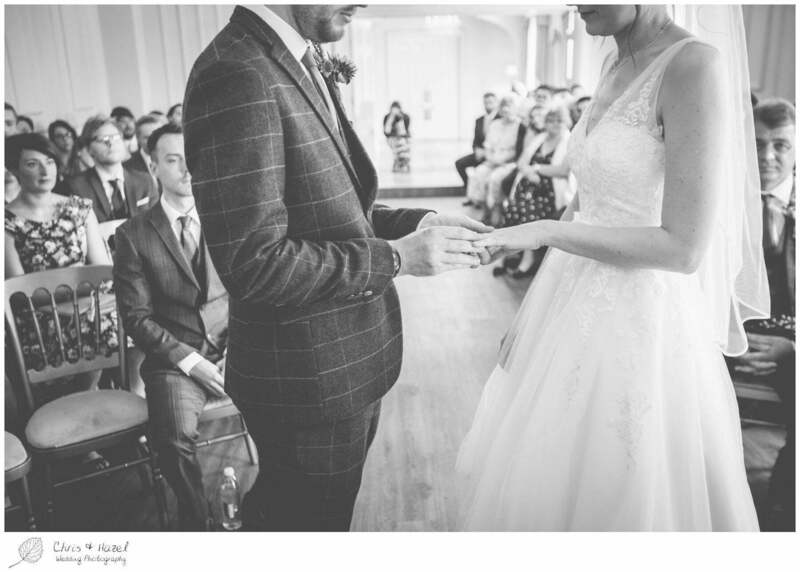 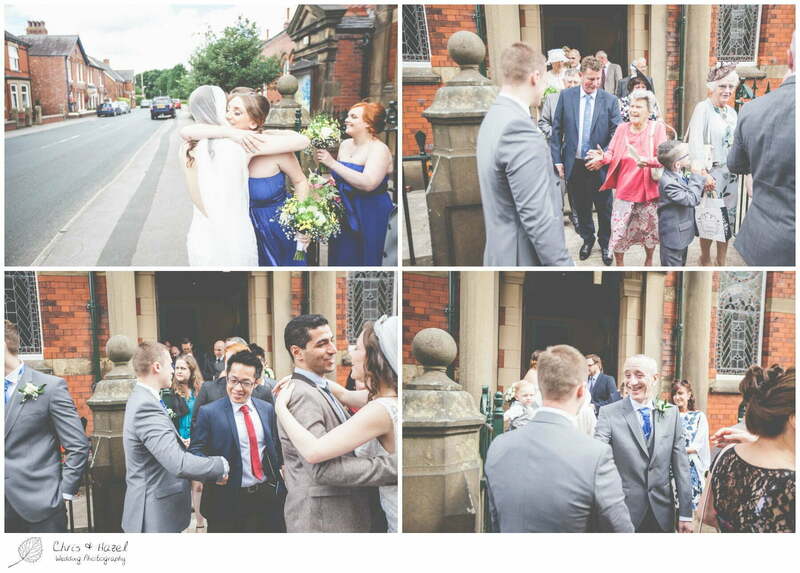 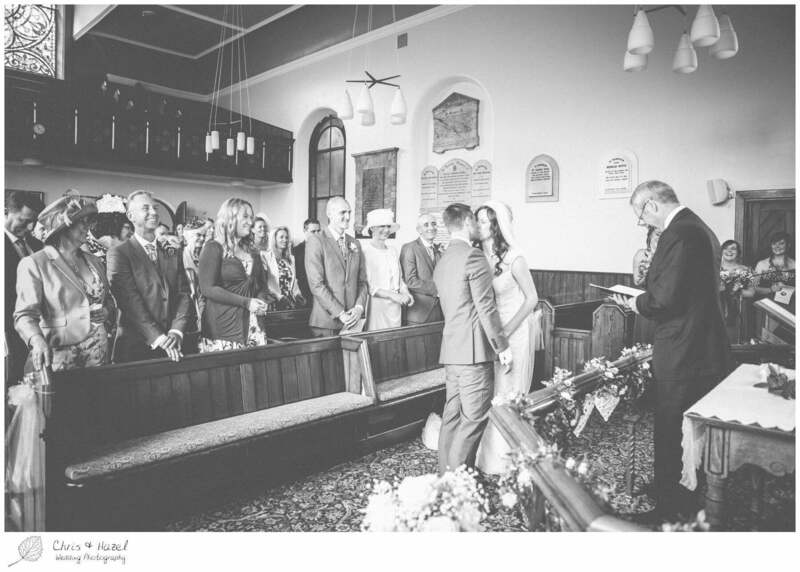 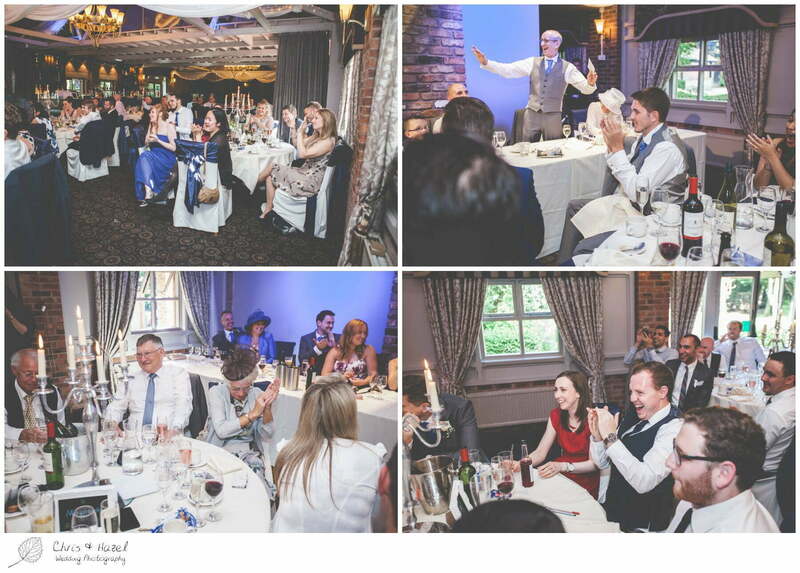 As we mentioned in Stevie and Paul’s blogpost last week – something we love is when the officiant and the couple know each other prior to the wedding day as the ceremony becomes personal. 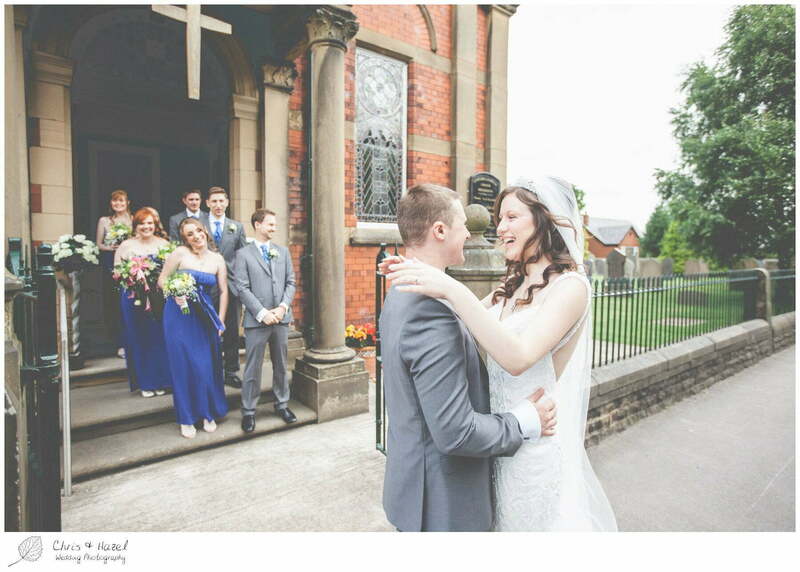 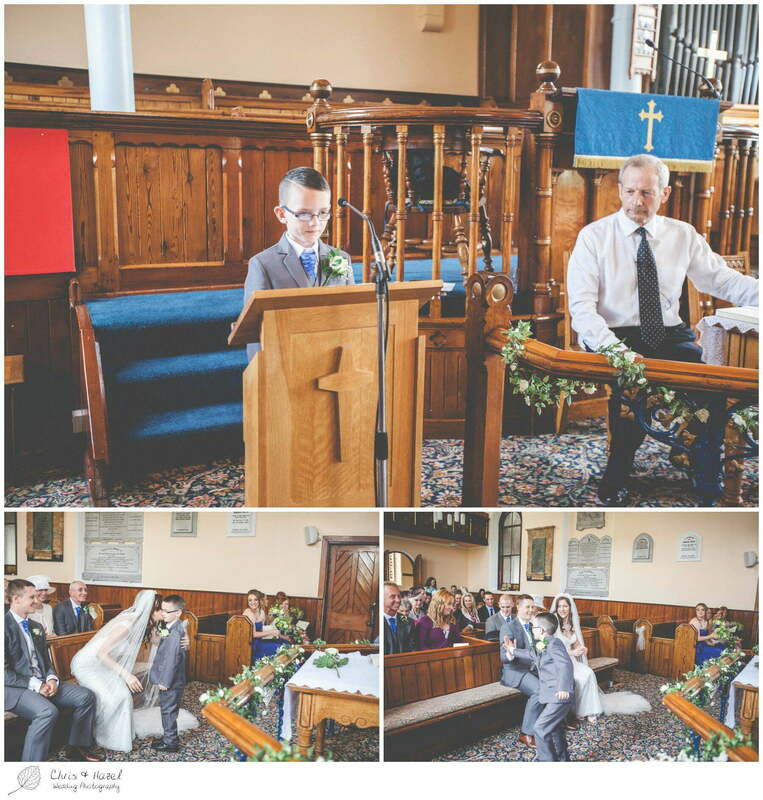 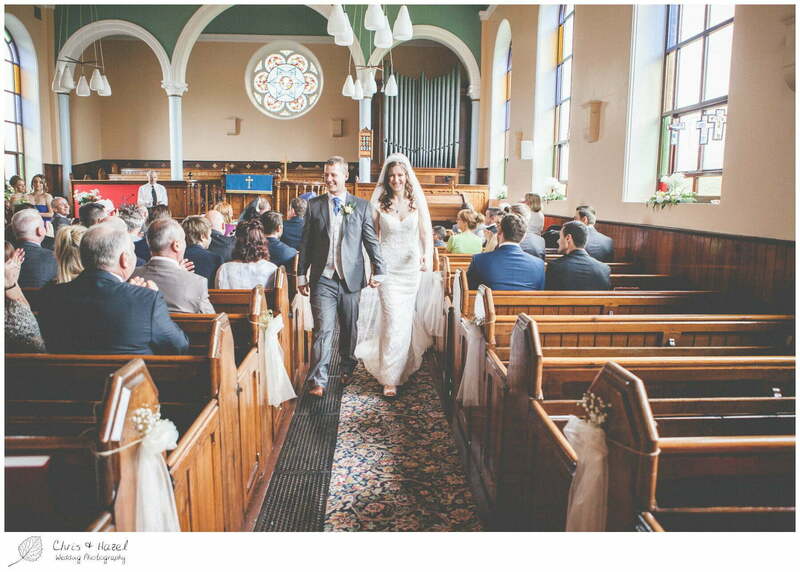 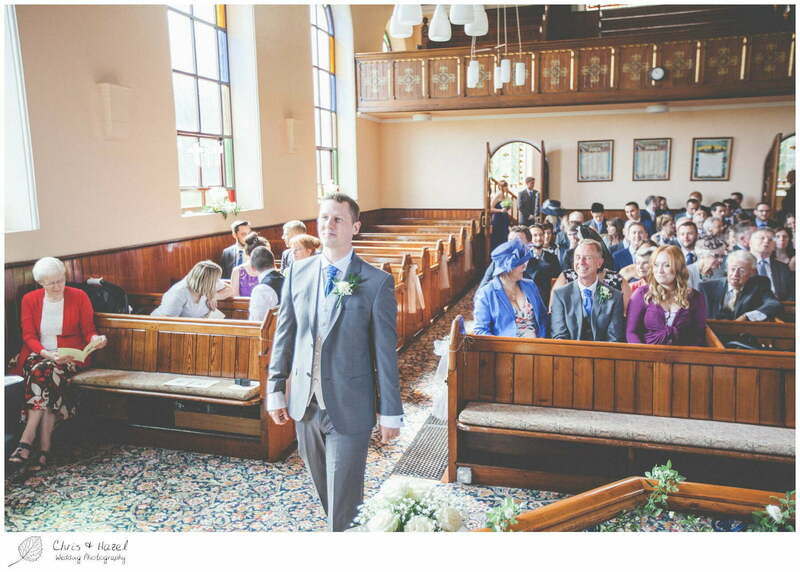 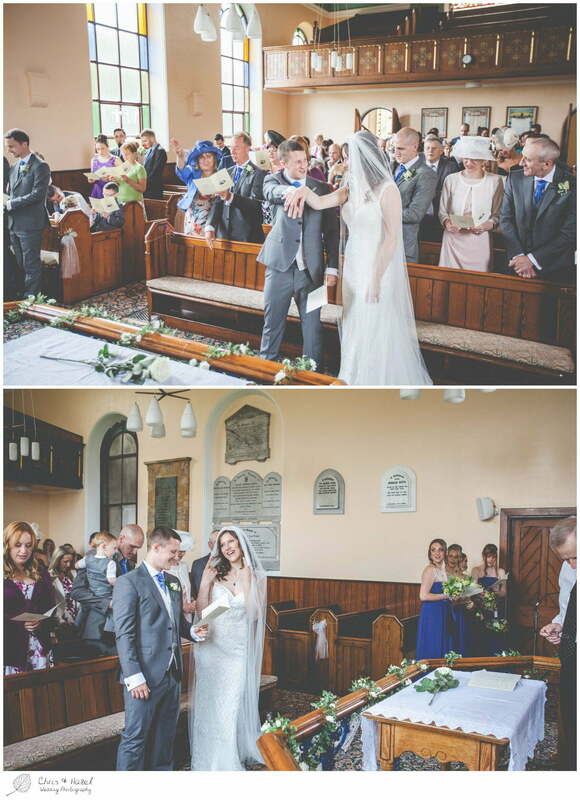 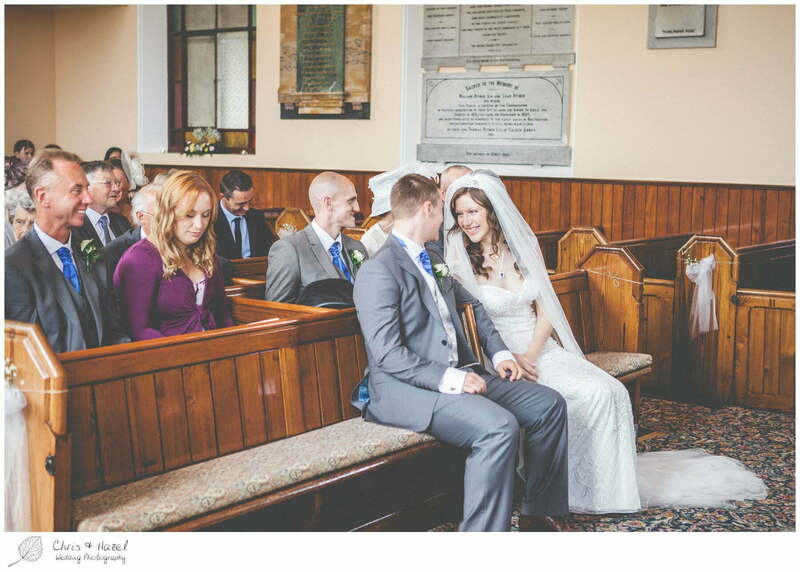 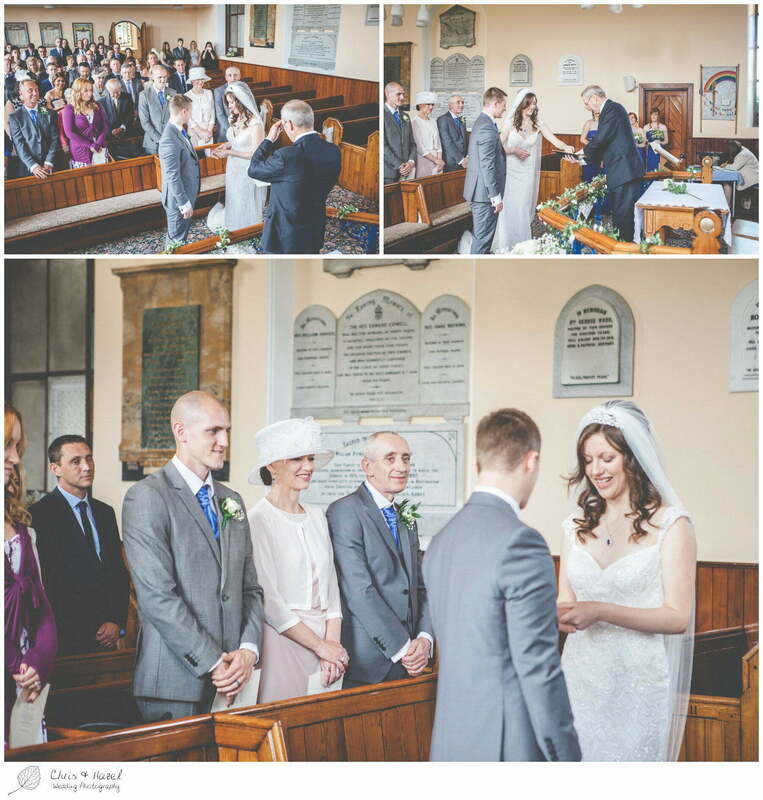 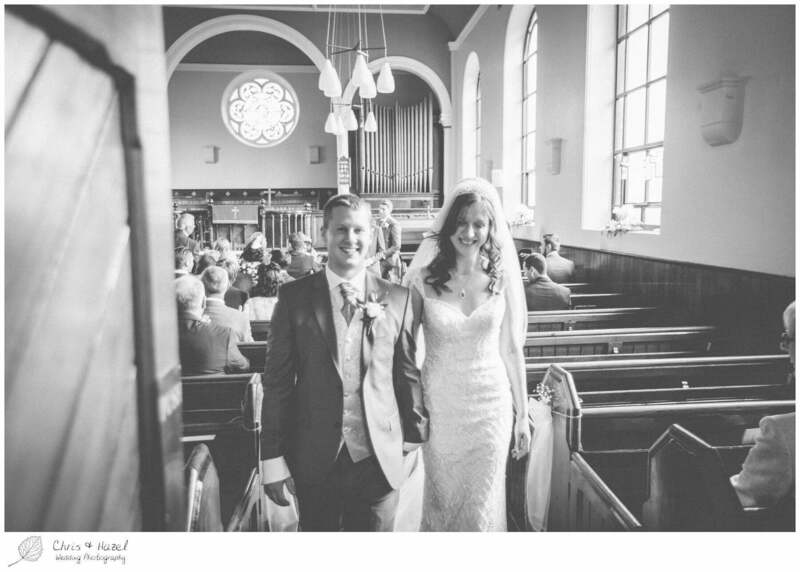 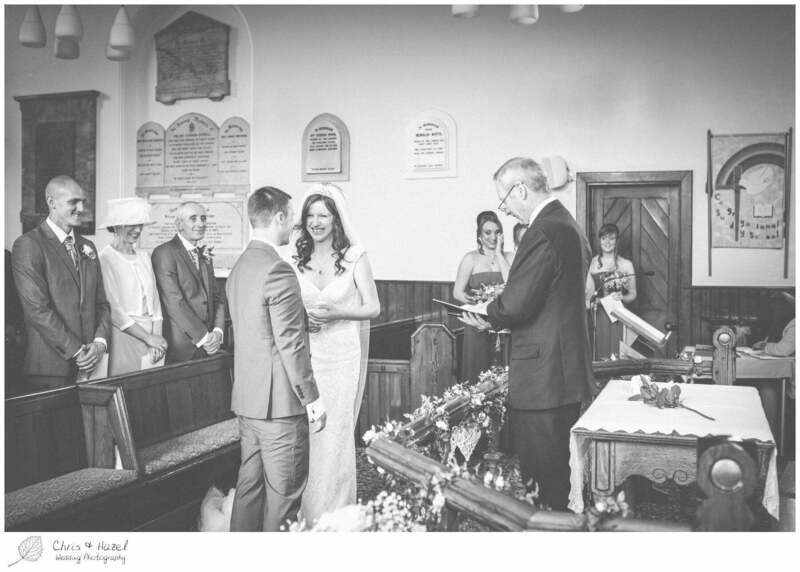 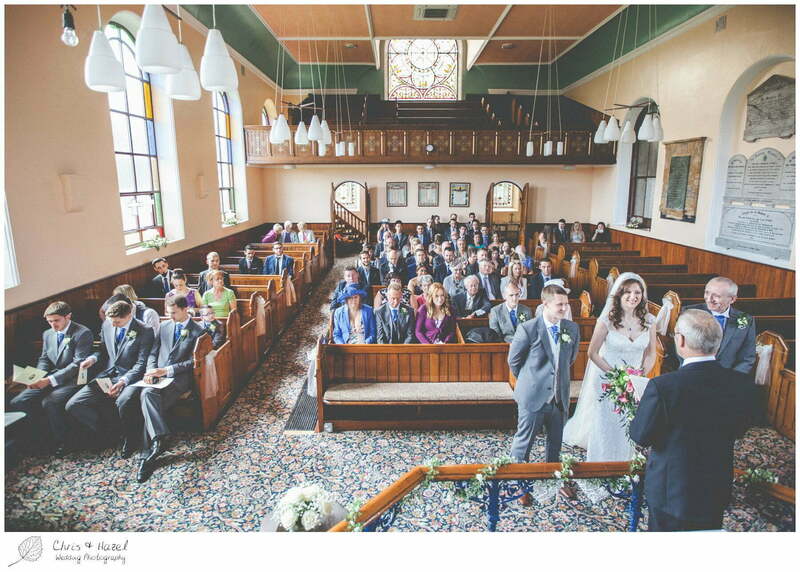 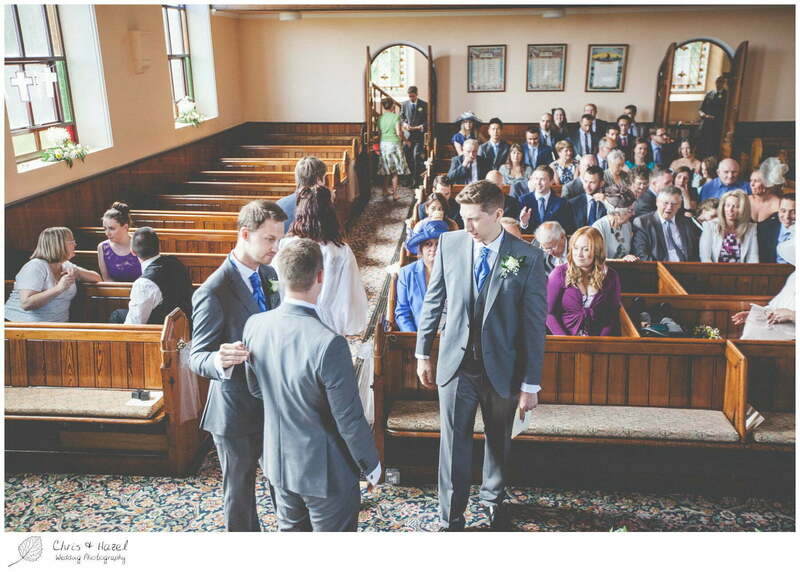 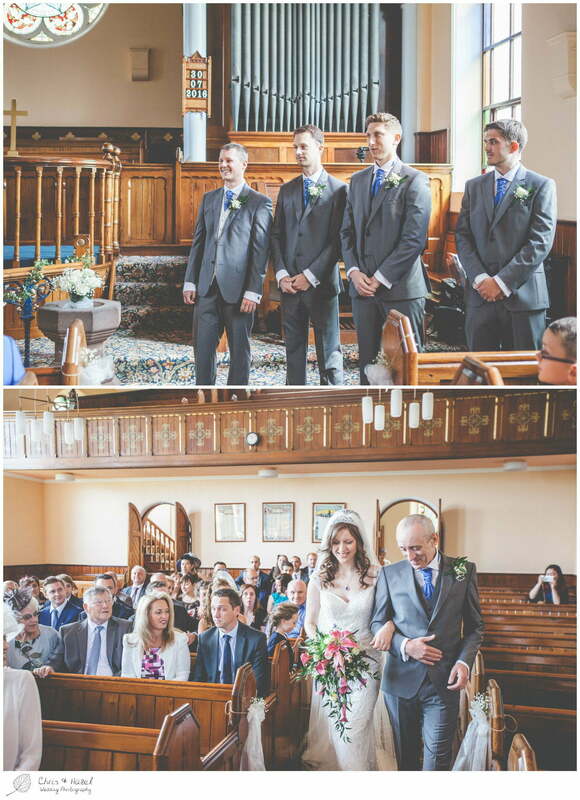 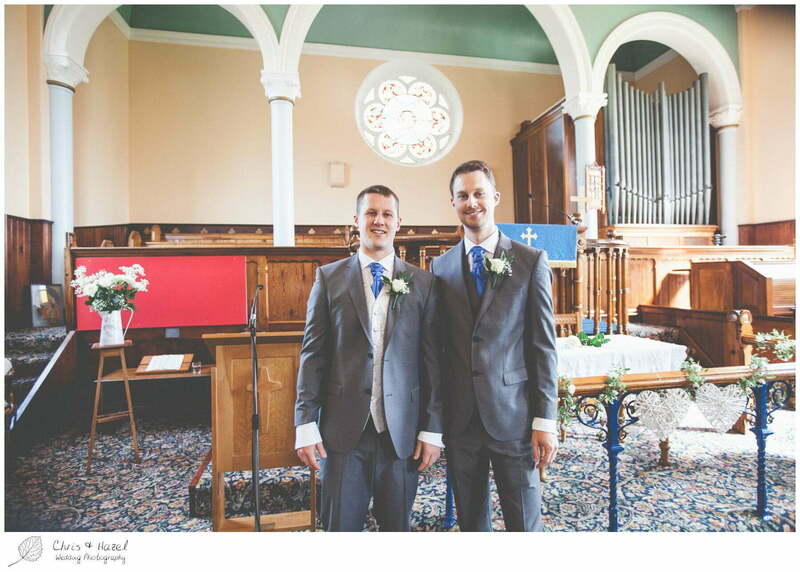 This was certainly the case for Micha and Tom who married Bretherton Ebenezer Congregational Church in Bretherton, Lancashire; a place Tom and his family have been coming to for many years. 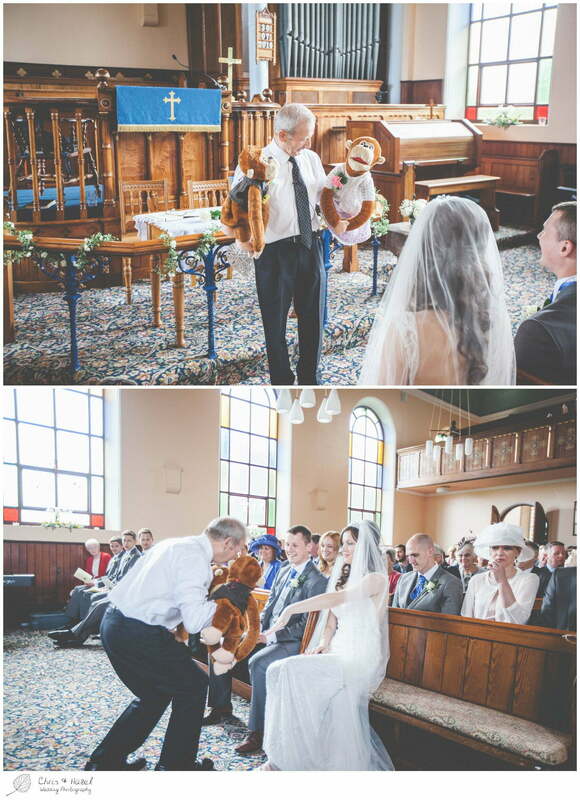 The ceremony was so personal that a rather special guest decided to make an appearance – Kevin the Monkey. 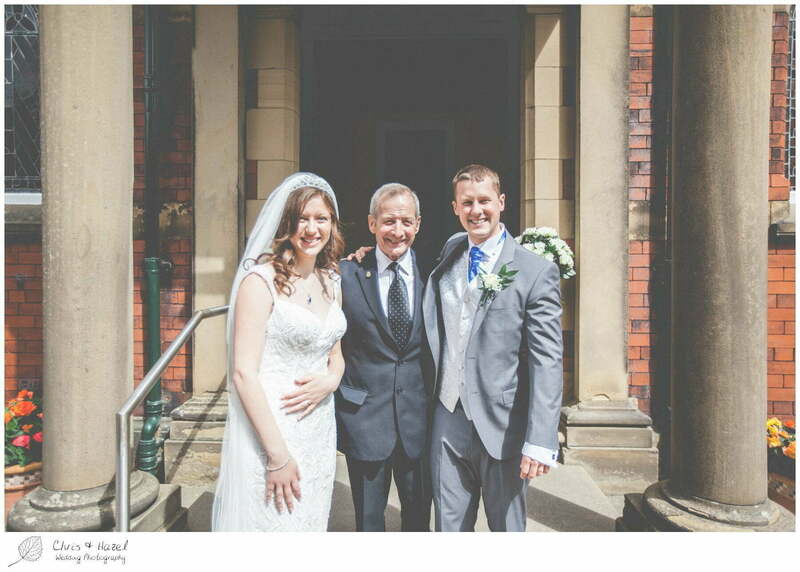 As a key member of the church it was only right for him to wish the couple well on their wedding day. 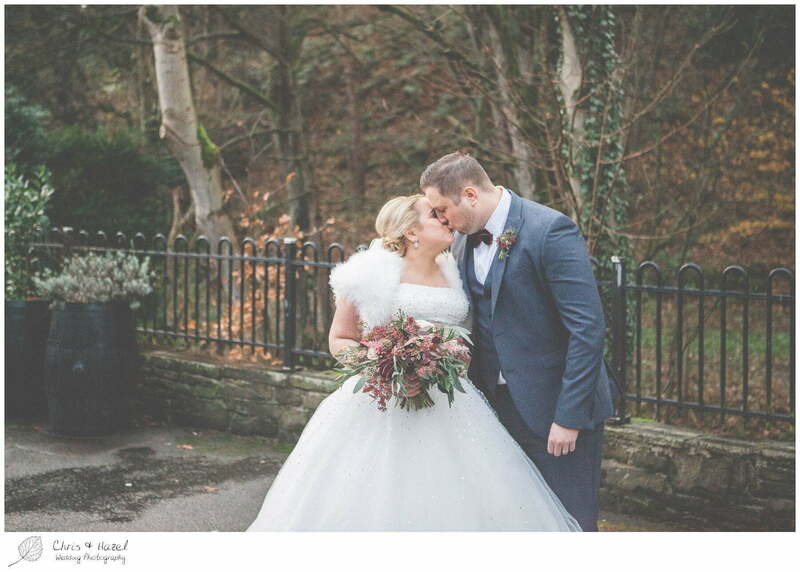 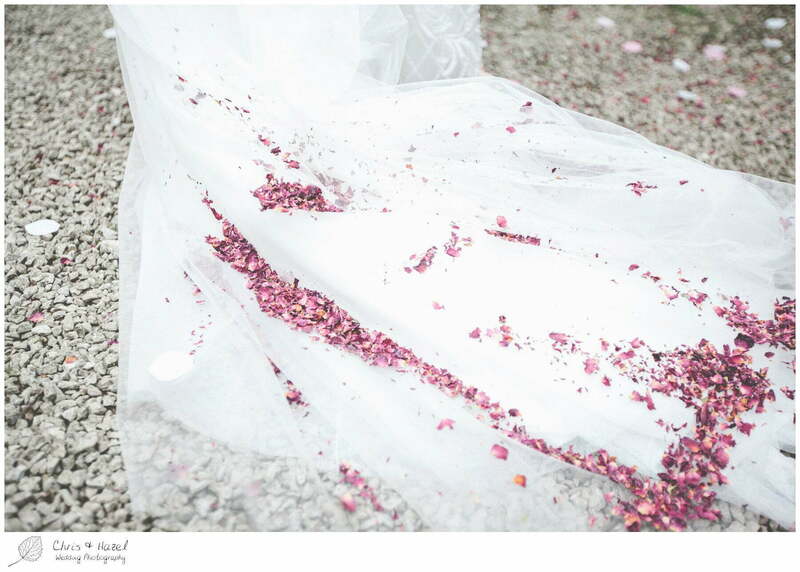 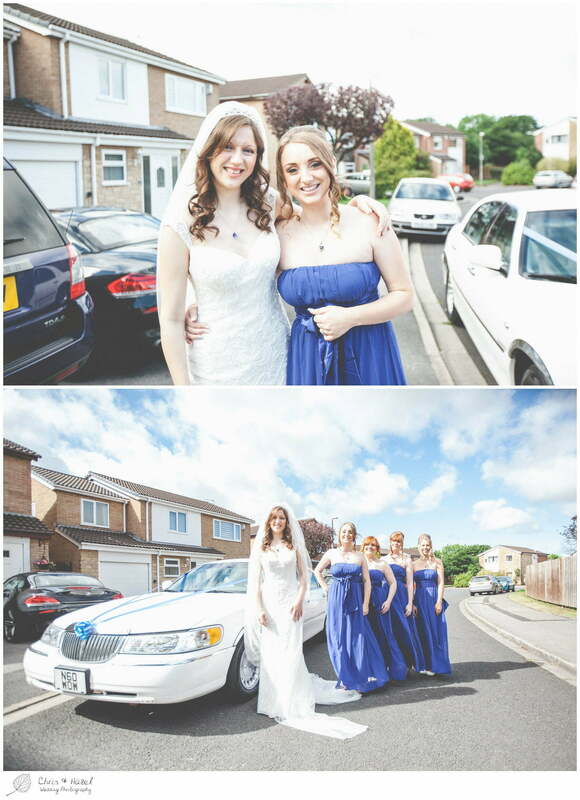 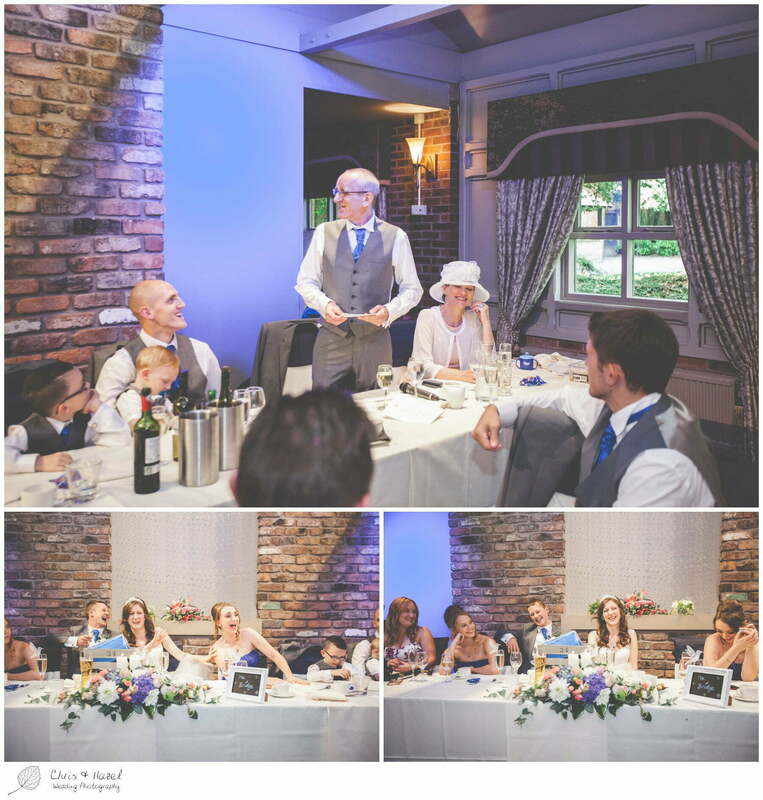 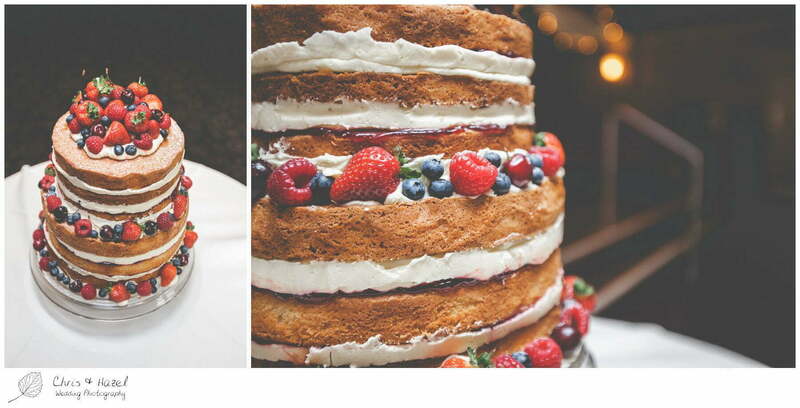 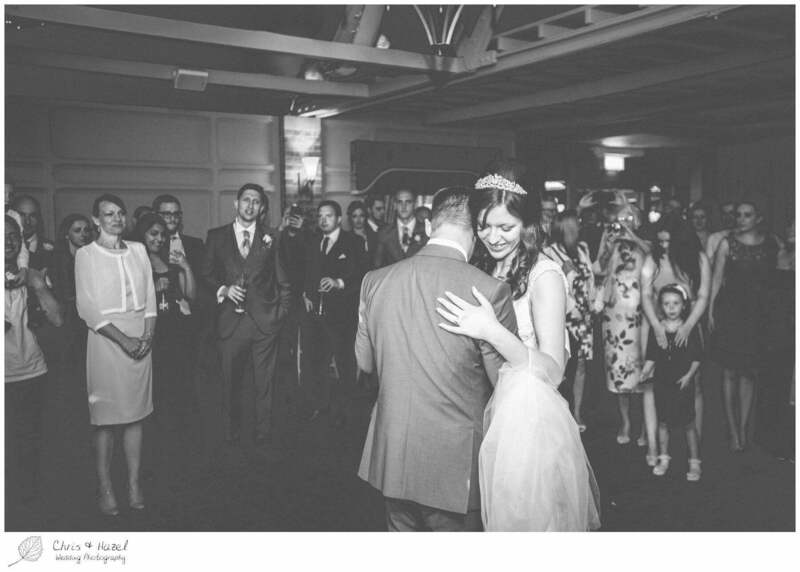 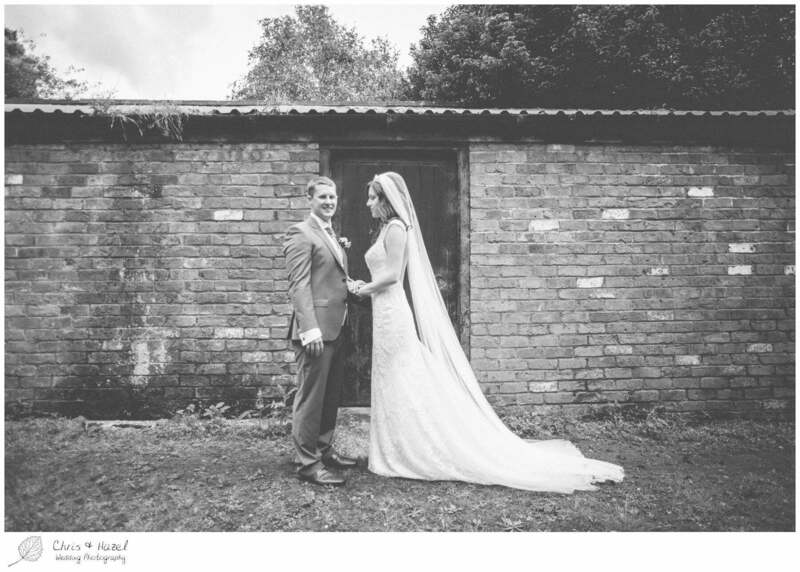 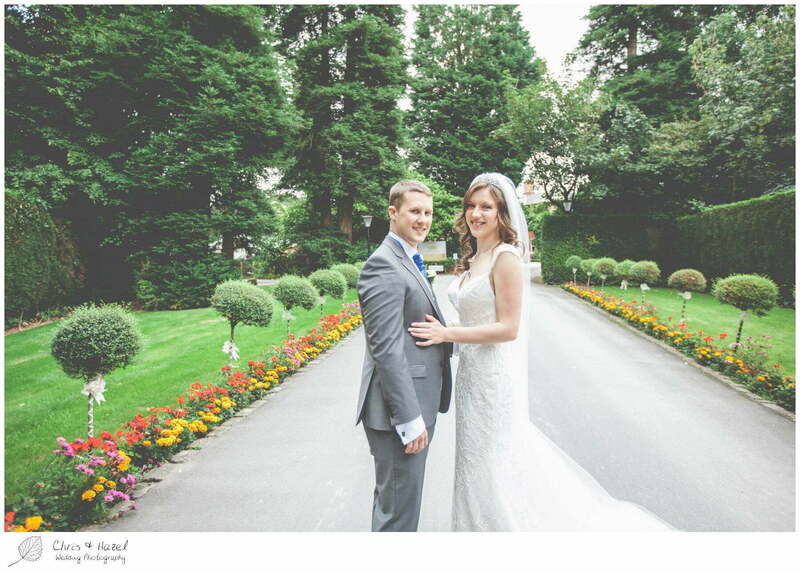 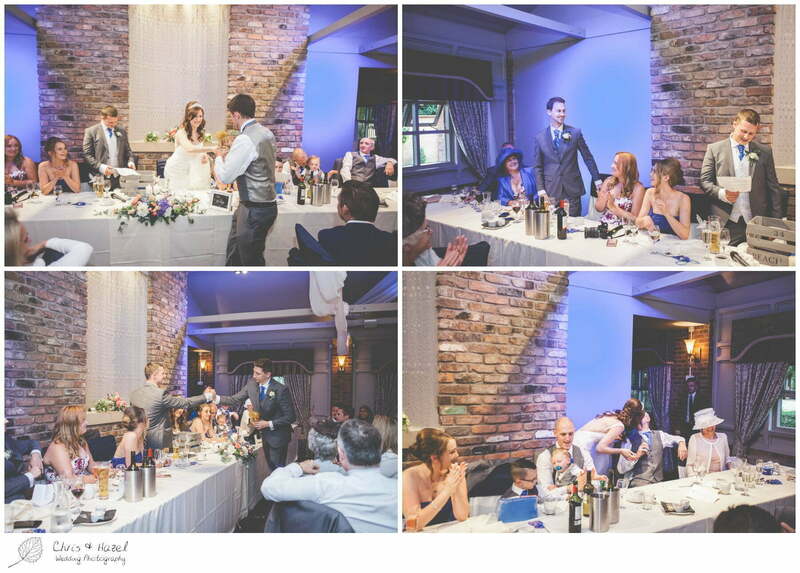 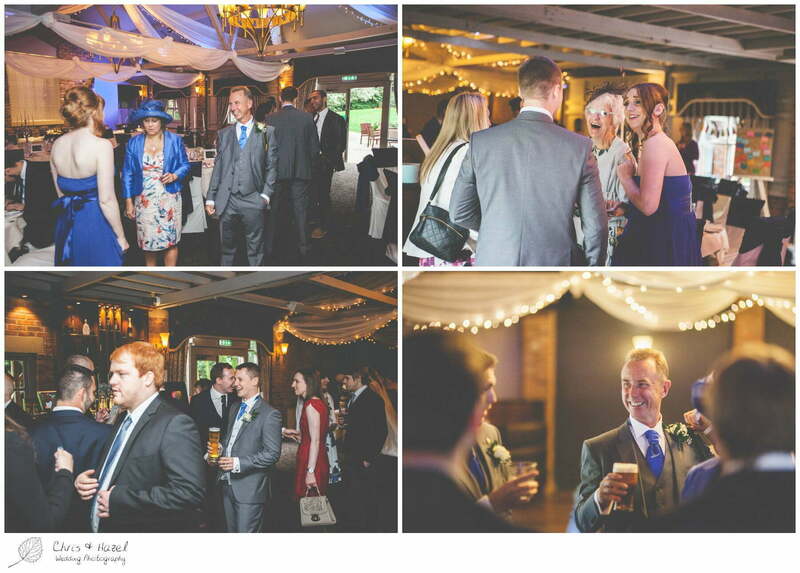 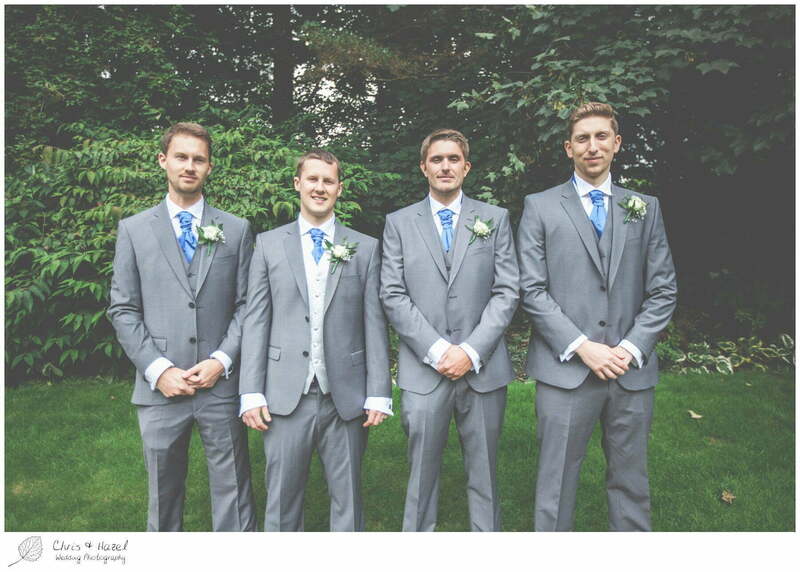 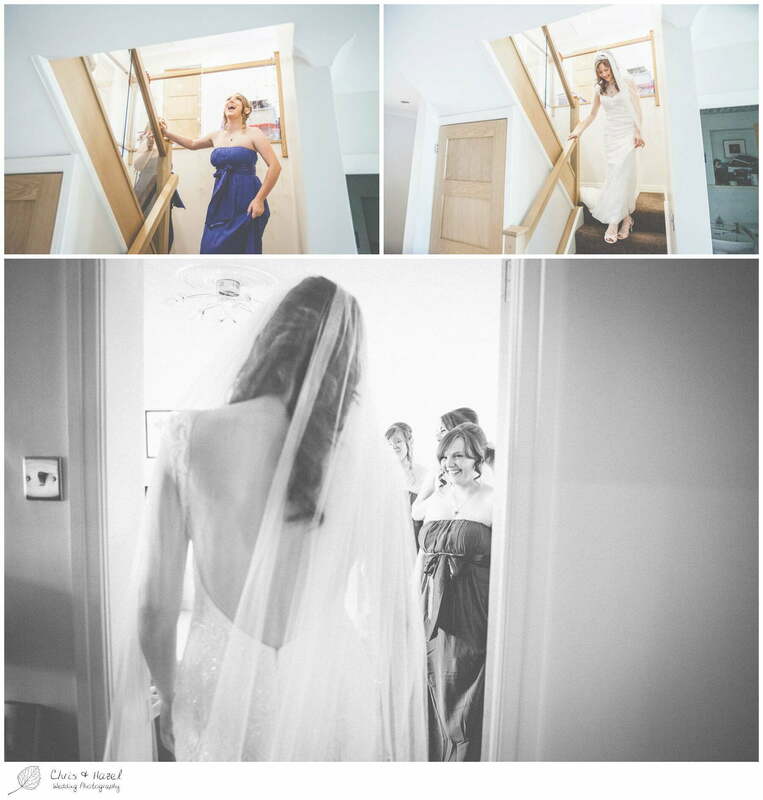 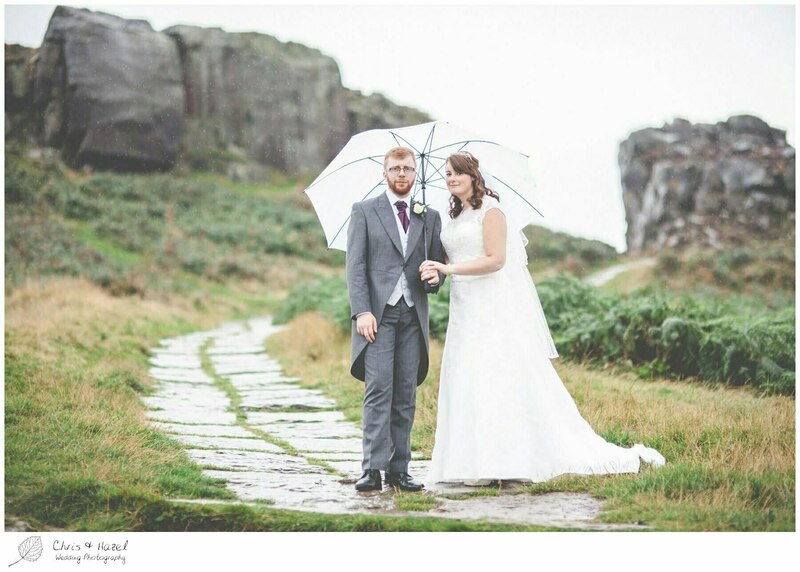 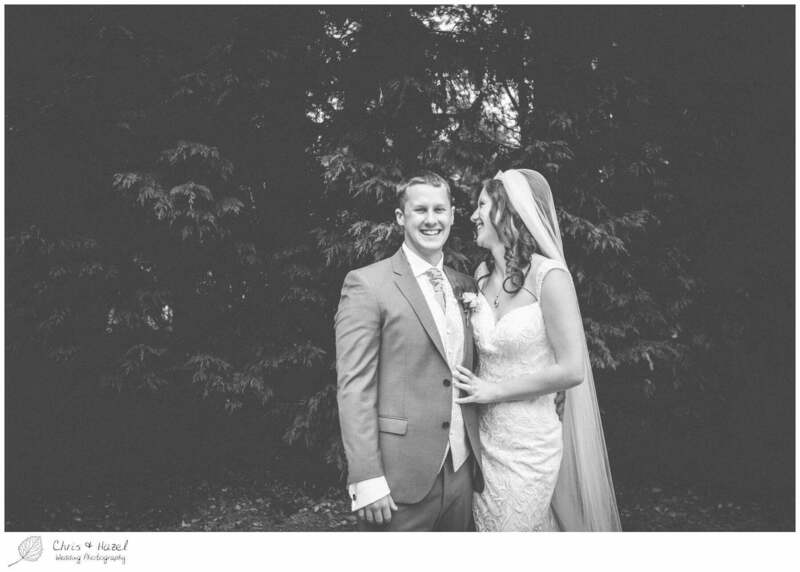 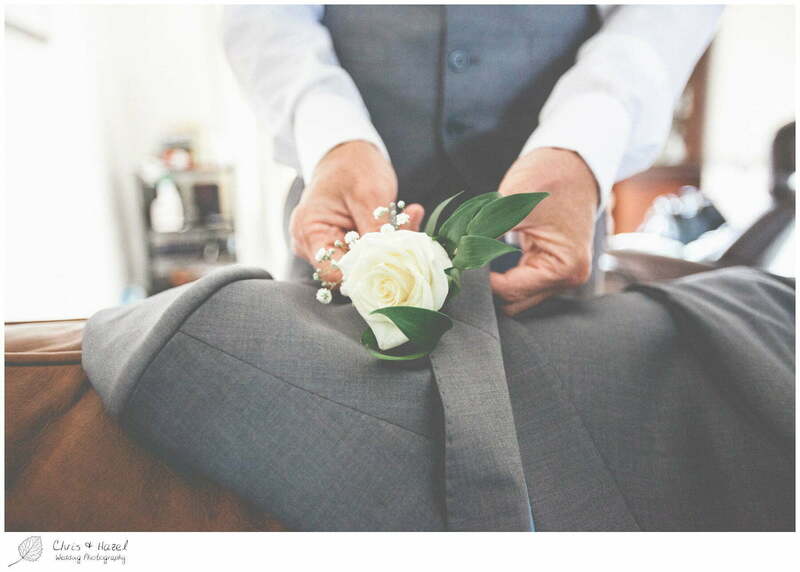 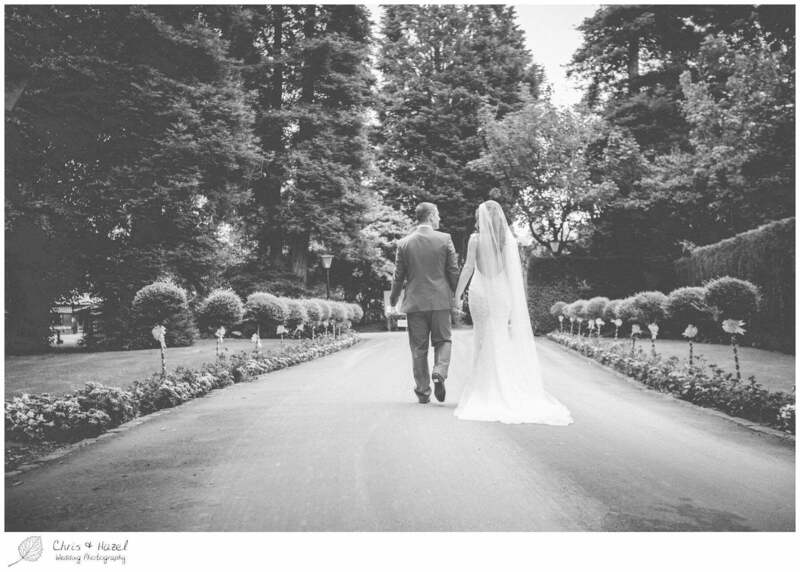 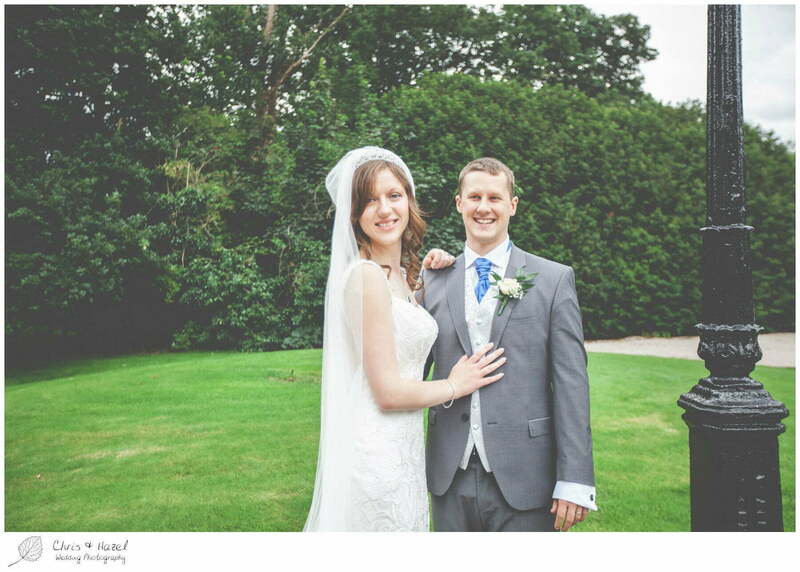 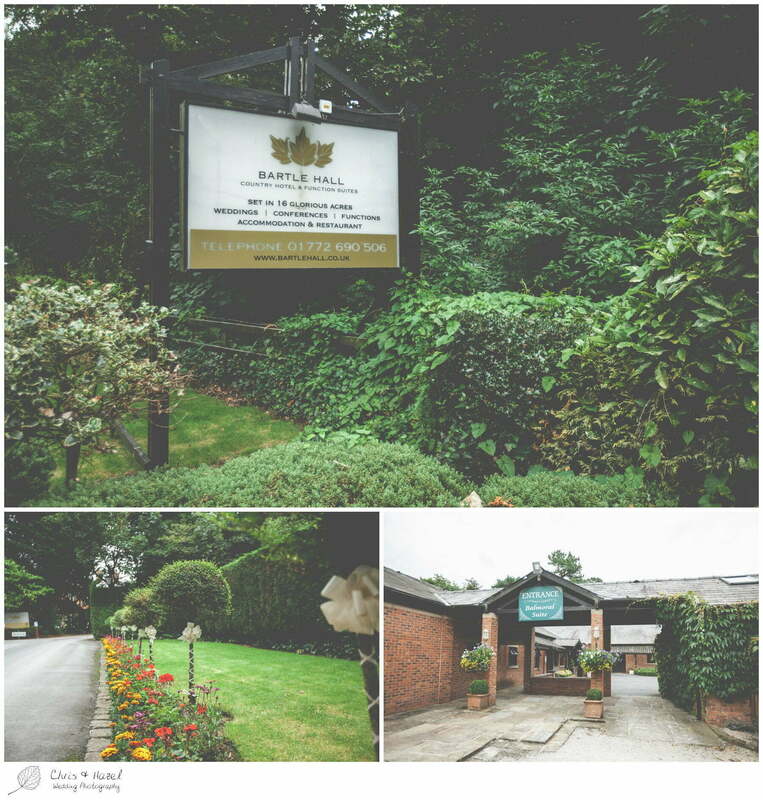 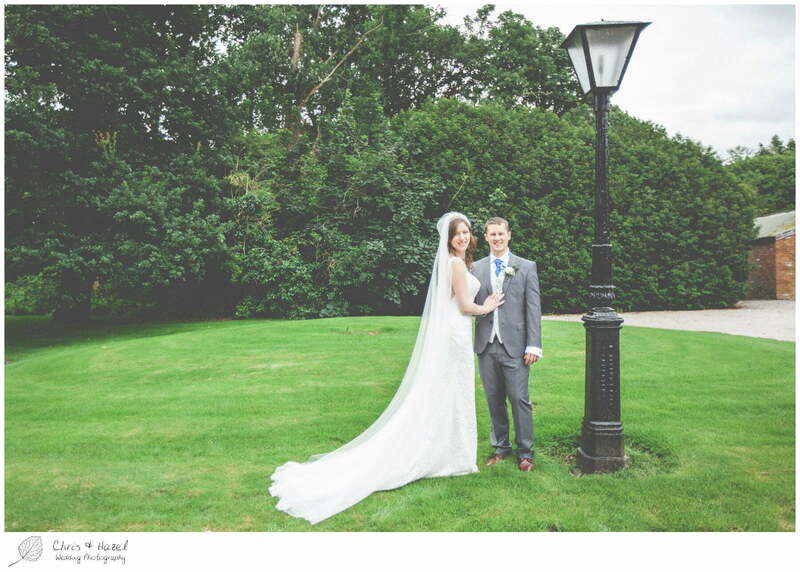 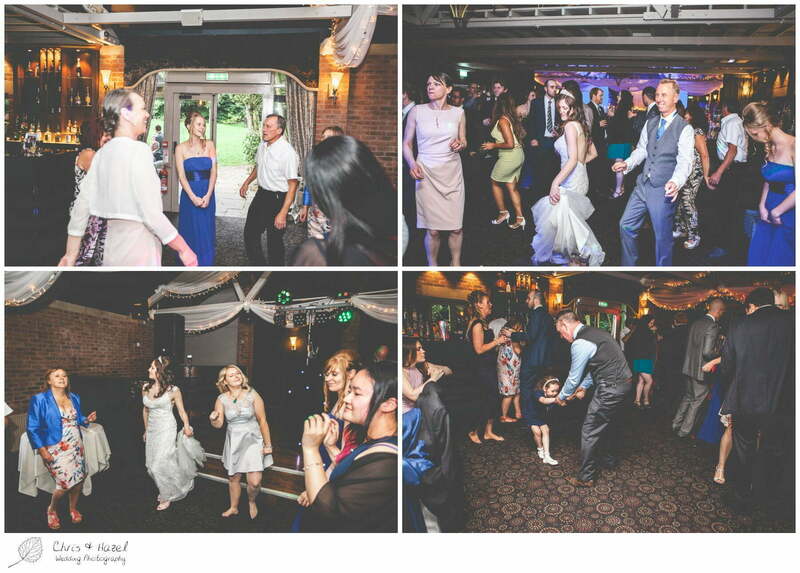 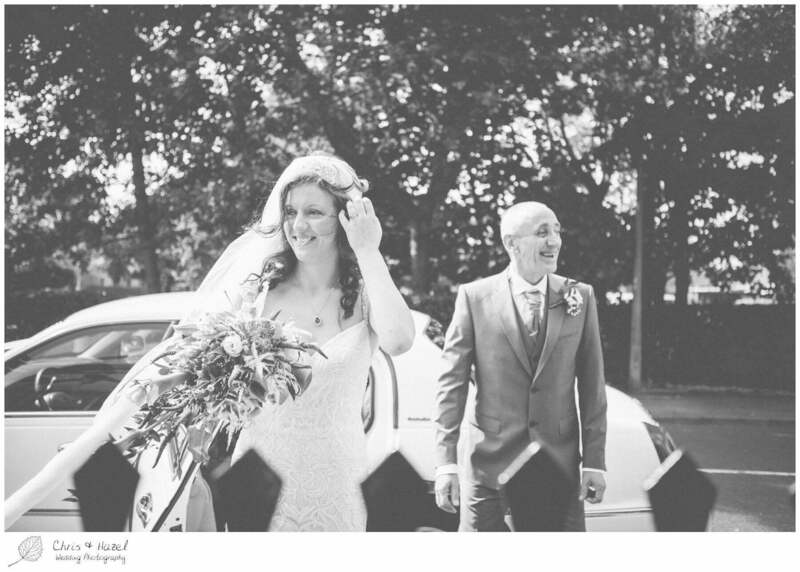 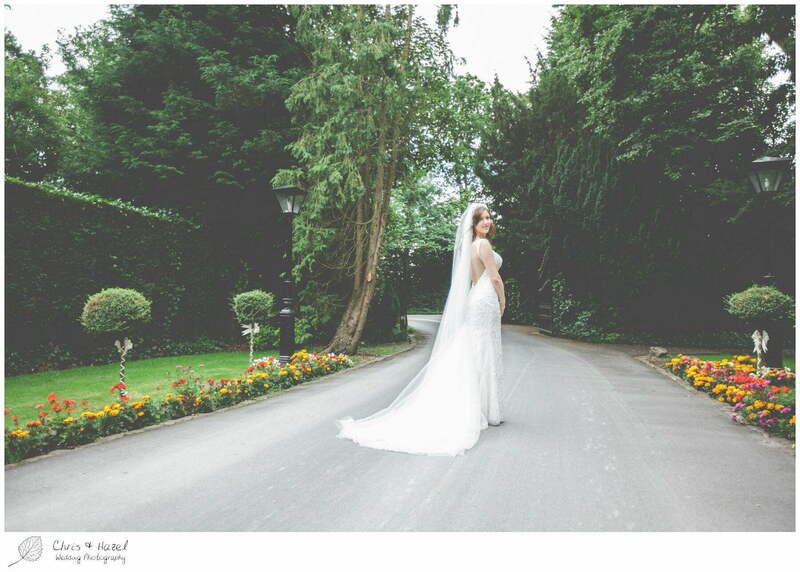 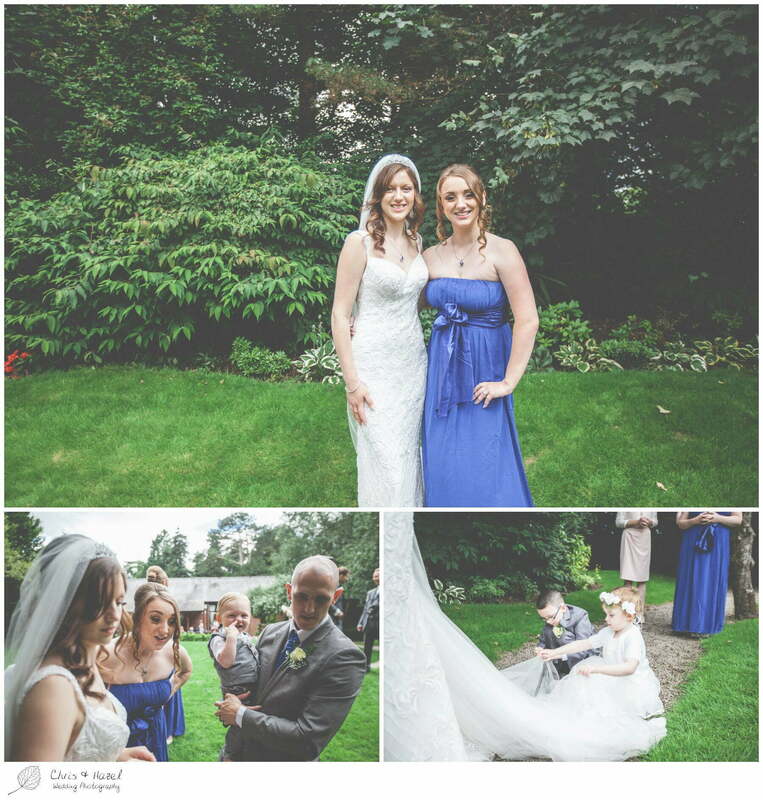 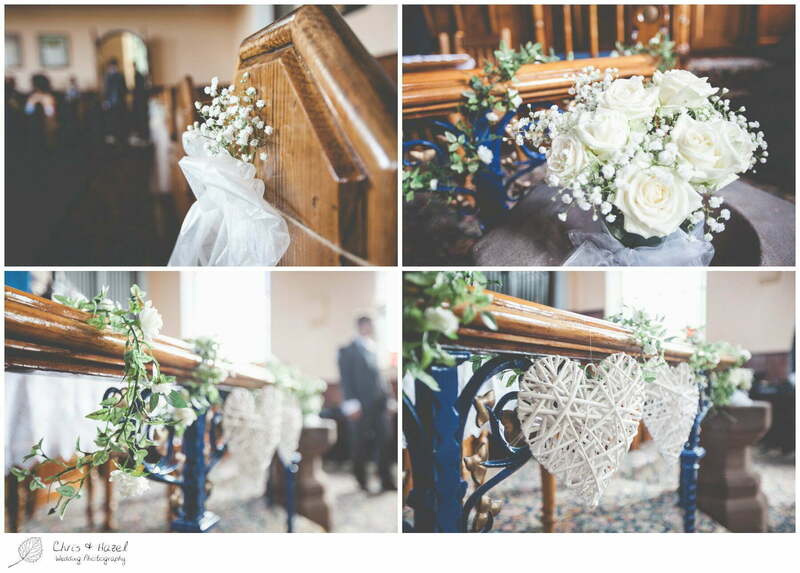 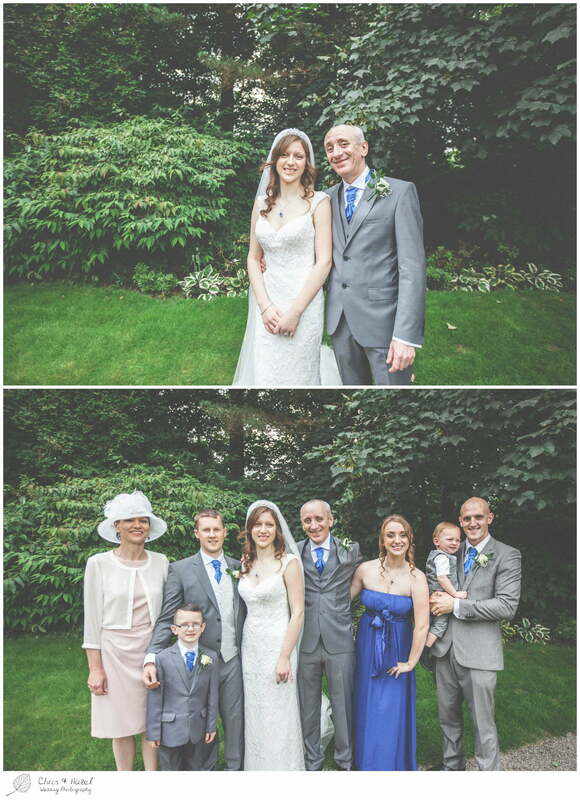 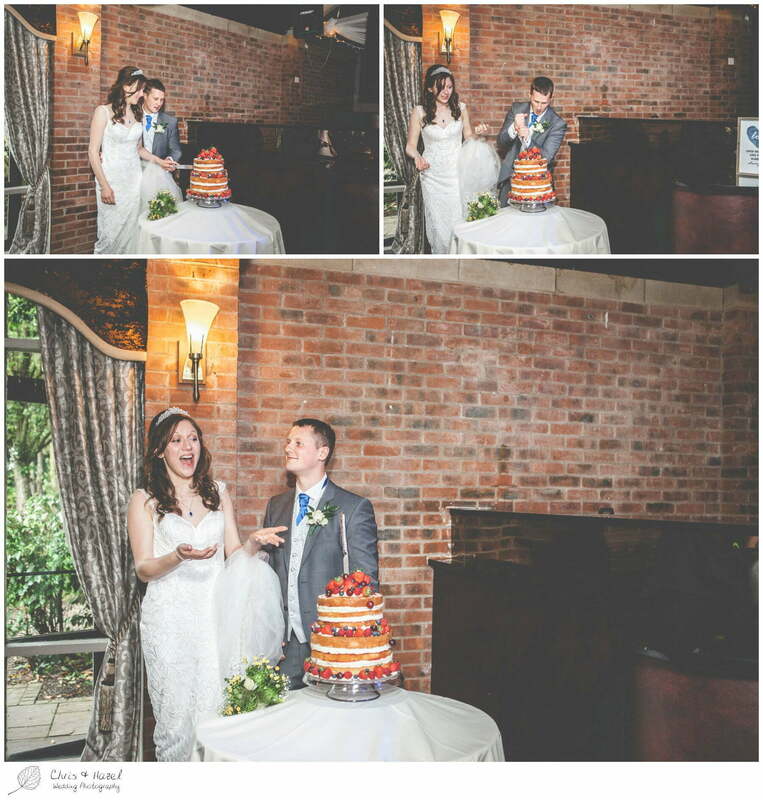 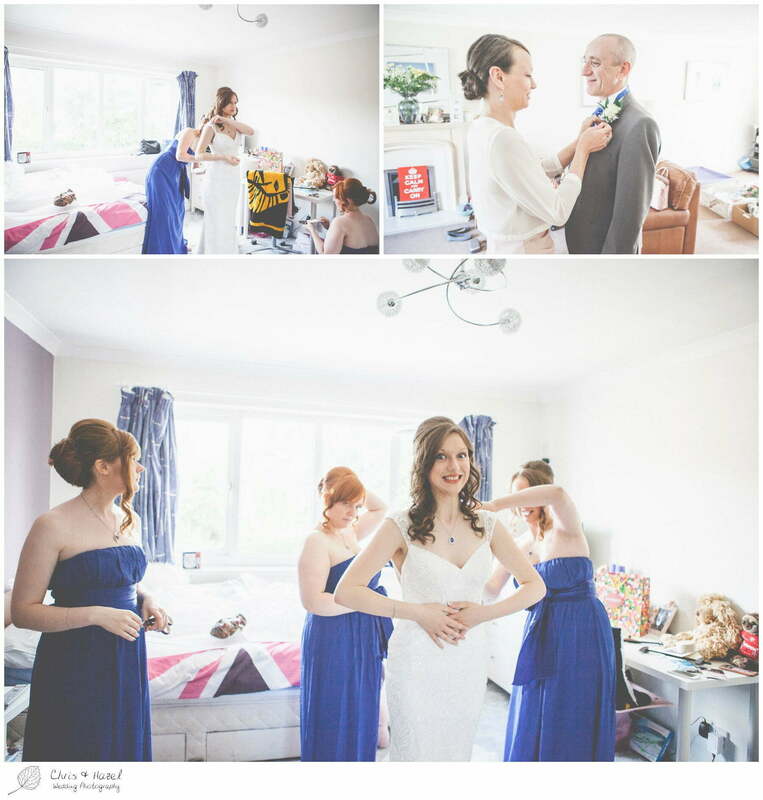 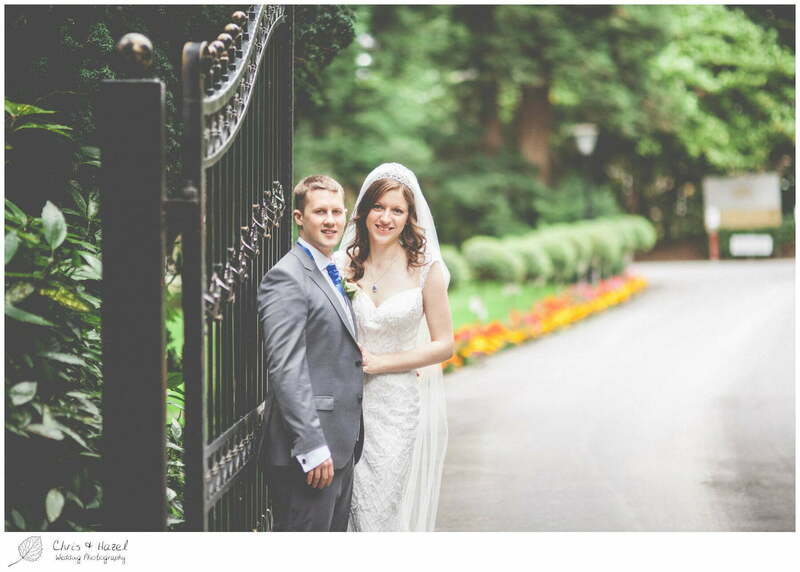 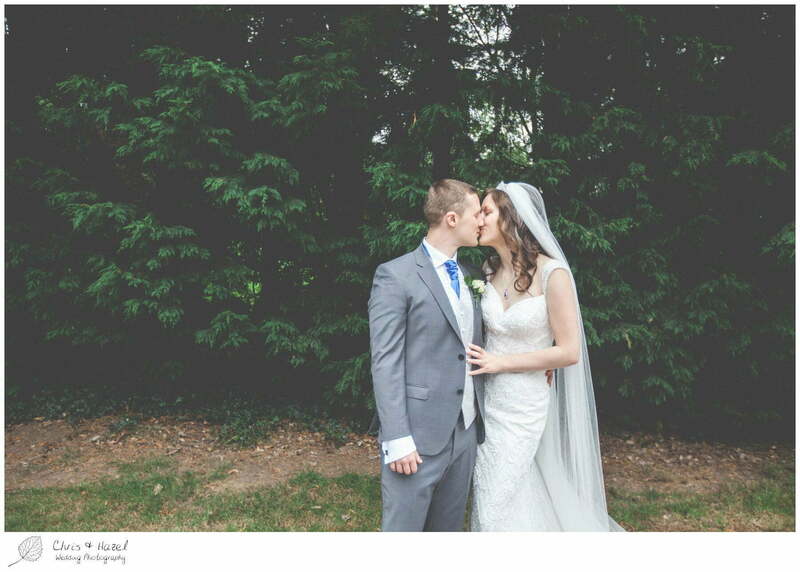 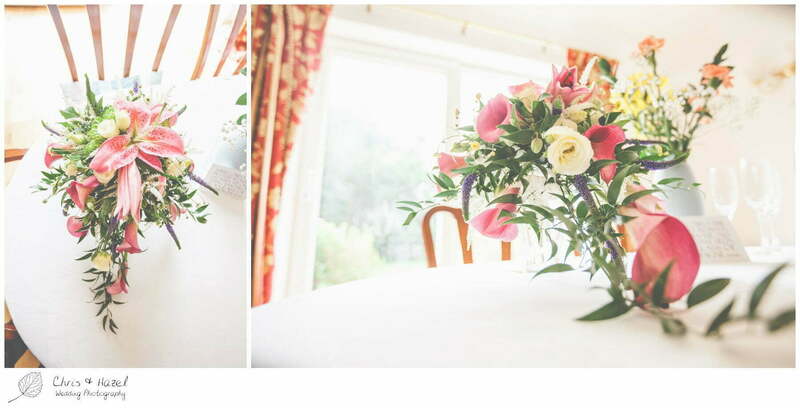 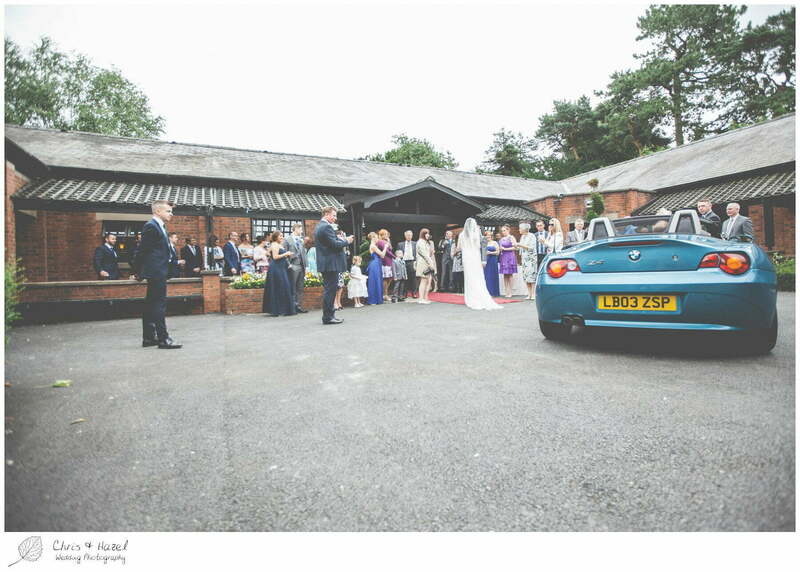 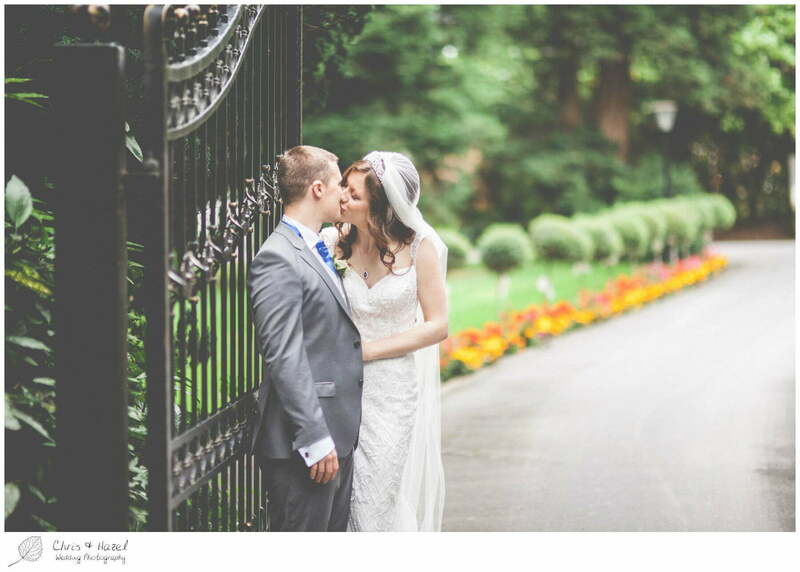 We hope you enjoy Micha and Tom’s Bartle Hall wedding photography!